Heinz Beans has brought back its baked bean pizza 16 years after it was discontinued - and this time it has launched a vegan version. The bean giant has joined forced with food delivery service Deliveroo to bring back the meal in a limited edition run, in celebration of Heinz's 150th birthday. The disappearance of the pizza led to a 2017 petition calling on the manufacturer to 'bring back the childhood favorite'. 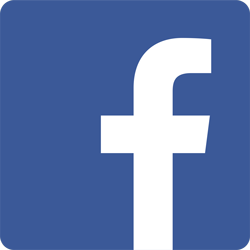 Now customers can get hold of the pizza from March 29, from Joe Public (London), Pizza Punks (Glasgow, Newcastle and Belfast,) and Proove (Manchester, Leeds and Sheffield). 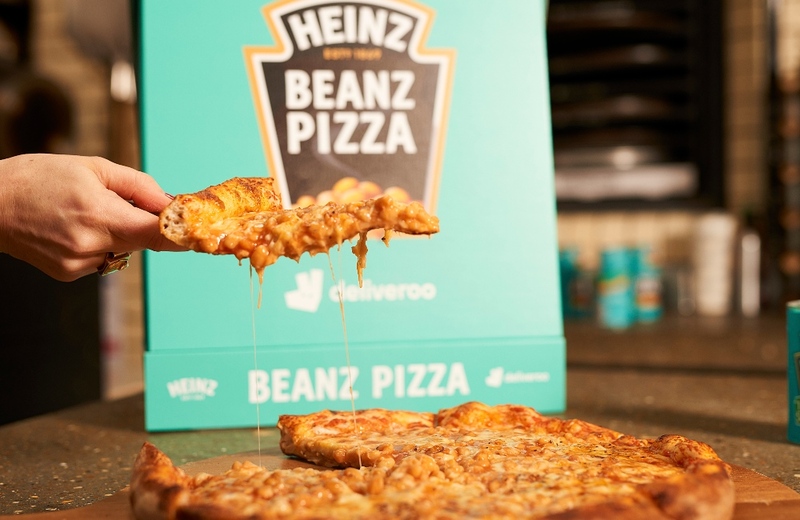 "The Heinz Beanz Pizza was an absolute 90s cult classic, so we're sprinkling a touch of magic and bringing it back into customers' homes for 2019," Joe Groves at Deliveroo said in a statement sent to Plant Based News. "There's only 150 being made for each restaurant, so get it while it's hot." "We couldn’t be happier to be relaunching the iconic Heinz Beanz Pizza with Deliveroo for our 150th birthday," Fabio Megid Pinto at Heinz added. The pizzas start at £7.50 in ode to the 75p tin of Heinz Beanz. They will be available from March 29.